Nice restored R27. It runs rides and works well. Has matching frame- and enginennumbers. As you can see on the picst at the restauration the lining was painted in blue, rearmudguard looks good but is repaired with gfk on the underside. 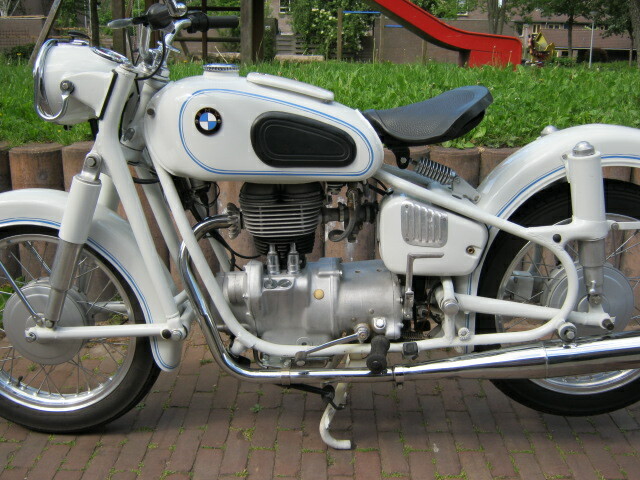 Nice usable bike with Dutch registration.